Max the mini thanks you for your support! Frighams is in memory of dogs we've loved before. We love our cats, too. They just wouldn't appreciate a 2.5 mile walk around the track, I think. 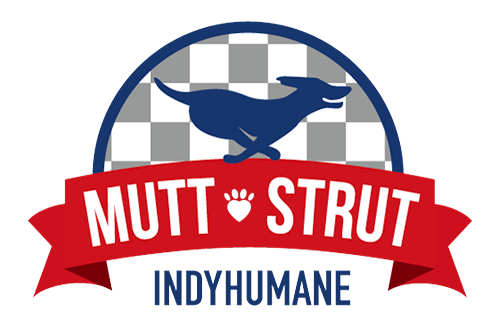 So our dog friends will take up the task of raising funds to benefit all animals serviced by the Humane Society. I hope you can join us. It's quite fun and a great cause. Thanks for considering participation. Please invite anyone else you think might be interested.